The Wireless Festival started off life as the 02 Festival back in 2005. Since then it has had a number of sponsors including Yahoo! and Barclaycard. As you’d expect this has everything you could want from a big event – taking place over two sites, one in Central London and one in Birmingham with the same acts appearing on alternative days. 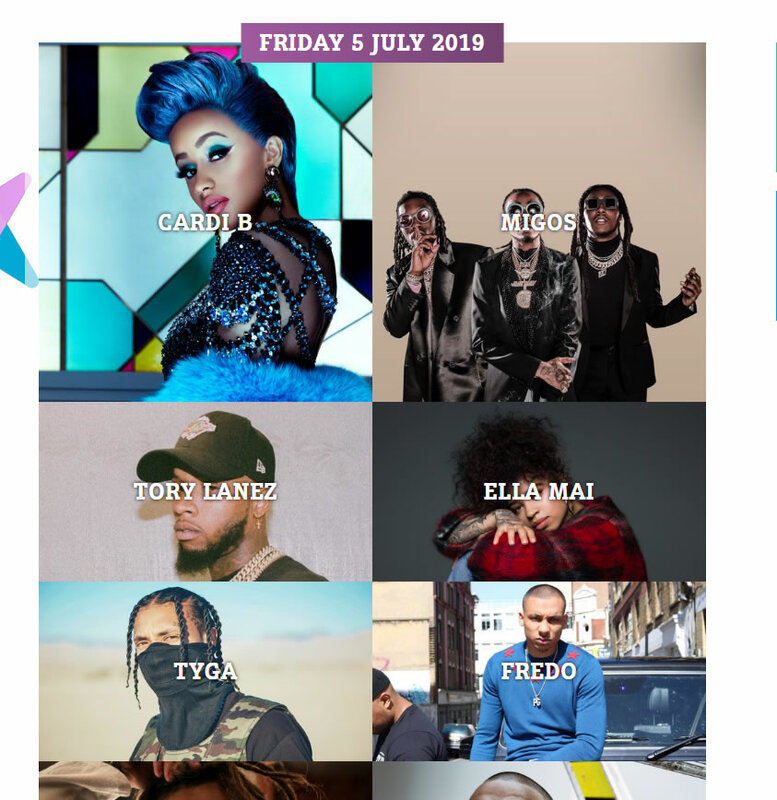 Musically, the Wireless festival is all about pairing up the classics of the scene against more interesting up and coming talent. This is always given a huge dash of the mainstream, and you are unlikely to see any acts here that are too many degrees off course from contemporary cool. Some of the older acts might have been cult in their day, but they will certainly be well known and liked by all by the time that they’re performing at the Wireless. There’s a good mix of styles and sounds and this is one party you can expect to go with a bang. If you like your festivals with a huge slice of bigness then the Wireless festival will rock you to the max. With such a wide pull you’re likely to get all sorts of people here creating an eclectic vibe and as many people only buy tickets for one day, there’s generally a good atmosphere and freshness across the whole site, without the Sunday tail off you sometimes experience at other festivals. If you like having it on the large side, then give Wireless a try.